The perfect venue for your next event, wedding or function. 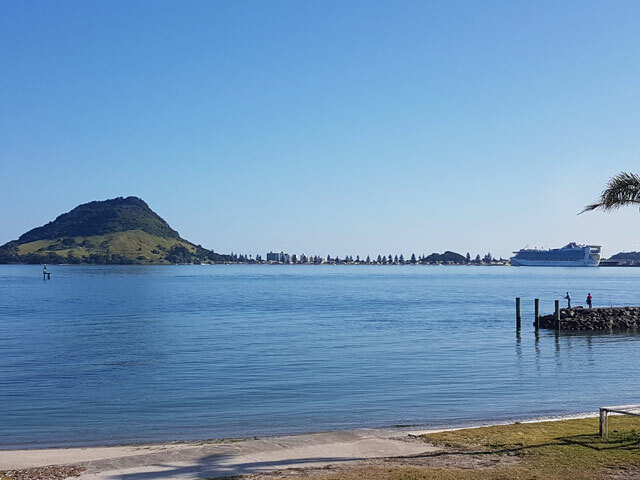 The venue offers extensive 180 degree views over Tauranga Harbour looking towards Mauao, Mount Maunganui, Matakana Island and the entrance to Tauranga Harbour. This creates a stunning water backdrop for all your special occasions. Come and relax on our large deck and enjoy a drink while taking in the unobstructed water views The Yacht Club has to offer. Our function rooms can cater for up to 250 seated guests. 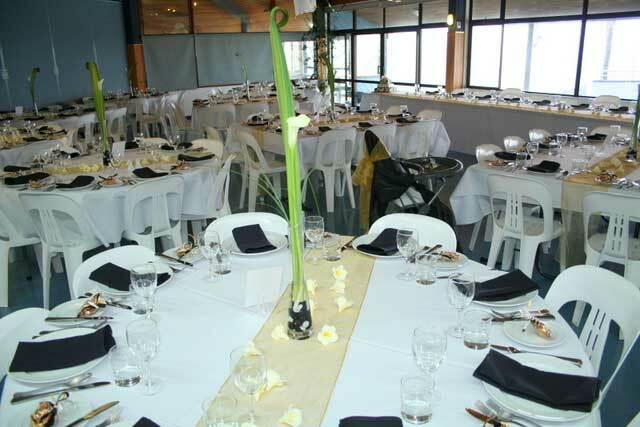 The venue offers large meet and mingle spaces or smaller areas to cater for your requirements. 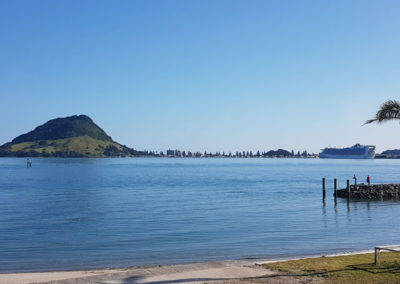 Complimentary parking is also offered in The Yacht Club car park. Our competitively priced and fully air-conditioned venue provides a spectacular location for any function. 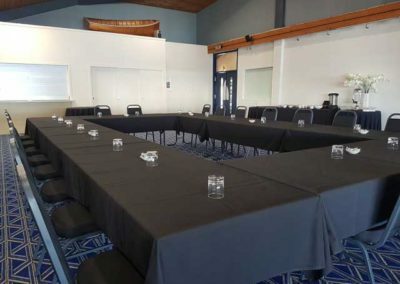 For your conference or wedding, our main reception area runs across the front of the building providing an ideal waterfront location for any event. 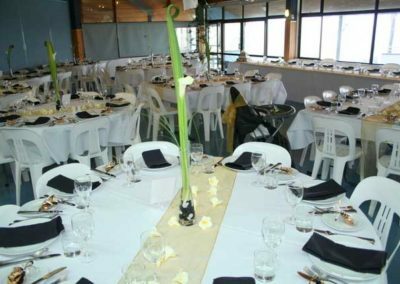 We will ensure your function runs smoothly right to the very last detail making sure your conference, event or wedding is a success. We take pride in offering you exceptional service, food and a stunning location. Our friendly team would be delighted to welcome you to view the venue and function rooms. Contact us to discuss any special arrangements and menus you may require for your next function. 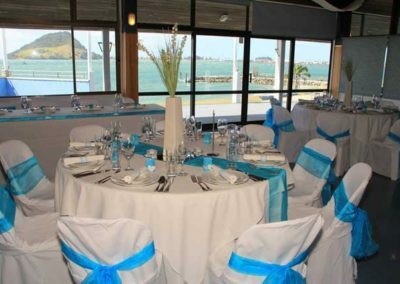 Our main wedding reception area runs across the front of the building and is the ideal waterfront location for your wedding ceremony and reception. We will help you arrange your special day right to the very last detail so that you can relax and enjoy your wedding. 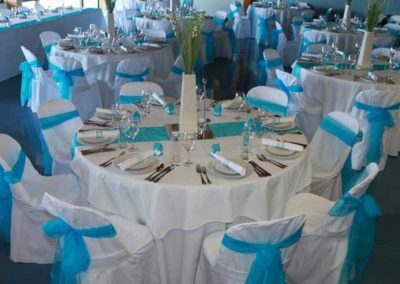 Make an appointment today to view our venue and discuss any special requirements. 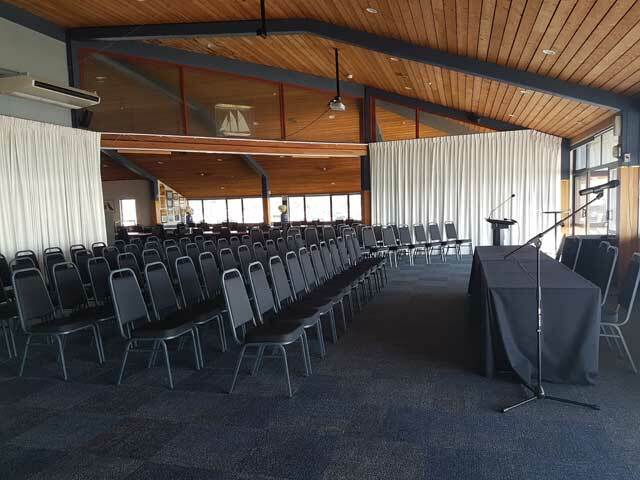 We cater for all your business needs including conferences, training sessions, meetings and product launches. Tell us your requirements and our conference team will ensure your room is set up and everything is ready for you on arrival and that your conference runs smoothly without a hitch. Whether it is a birthday celebration, anniversary, business function, staff function, funeral, reunion or dinner meeting our dedicated events team are committed to making your celebration just as you dreamed it would be – a success. 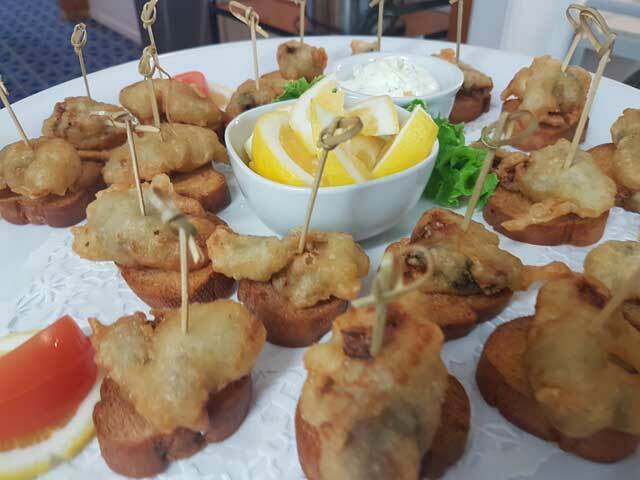 The Yacht Club on-site Chef can cater for breakfast, lunch, dinner, afternoon teas with a variety of options including platters, finger food and special dietary requirements. Use one of our existing menus or talk to us and our Chef can create a menu specific to your needs. You can view our menus here. Our kitchen facilities and Food Policy however do not allow you to bring in your own catering. We also have full Bar facilities available with experienced staff to serve you. 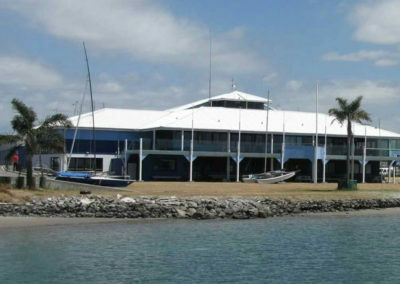 We are unable to offer BYO, therefore all beverages will need to be purchased through The Yacht Club bar at very competitive rates. 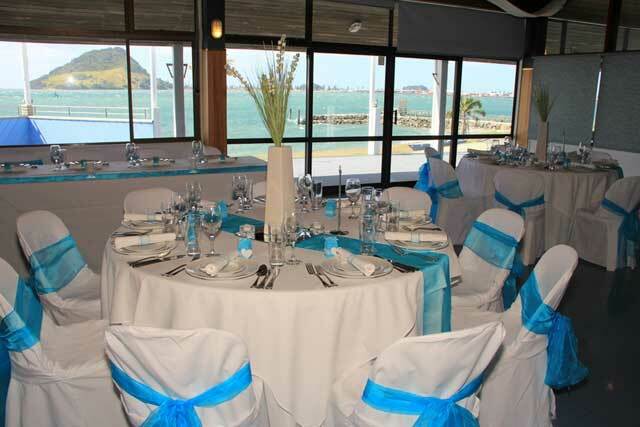 Contact us today to book Tauranga’s premium waterfront event and wedding venue. Office is open normal office hours. © Copyright FH Web Solutions. All rights reserved.